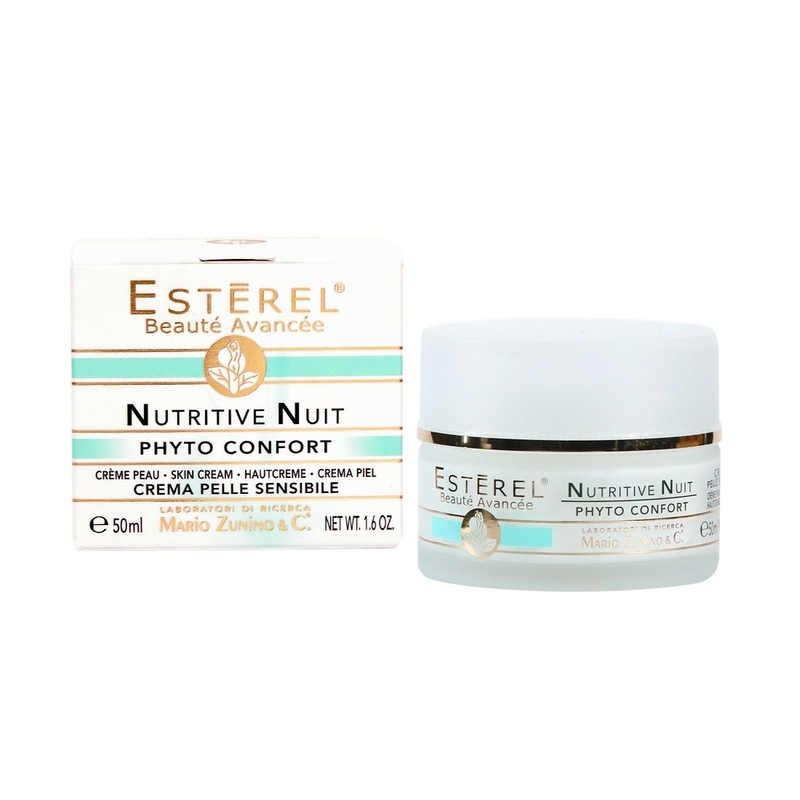 Night nourishing cream, without preservatives, based on natural active extracts deeply nourishing hypersensitive, delicate and easily irritable skin. 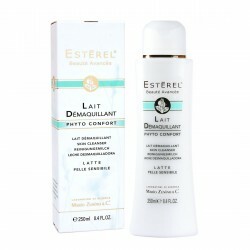 It treats dehydration and irritations, moisturizing and oxygenating the skin. 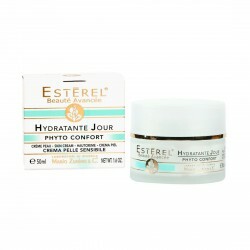 Formulated to nourish hypersensitive, sensitive and easily irritated skin. 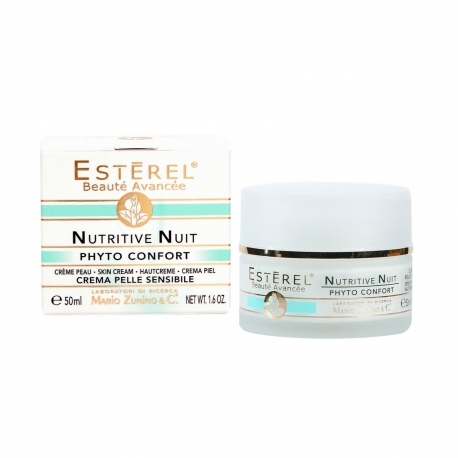 Apply the cream in the evening on face and neck after cleansing and toning.